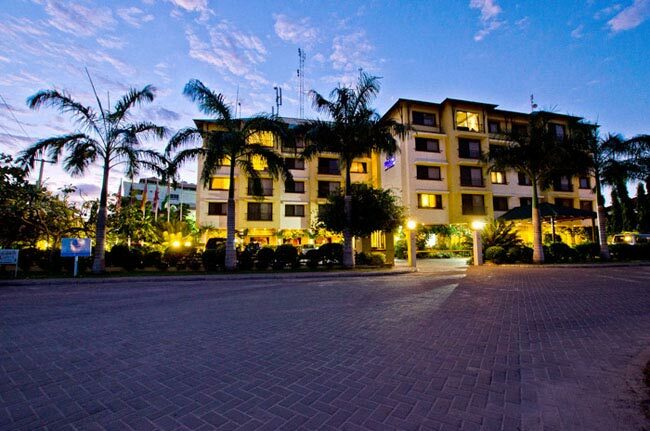 Get introduced to finest Hotels, Beach Resort and Service Apartments in Dar Es Salaam and Zanzibar. 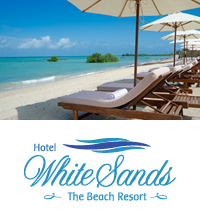 Pearlsun hotels owns and manages Hotel White Sands - Beach Resorts and Conference centre- Dar es Salaam. 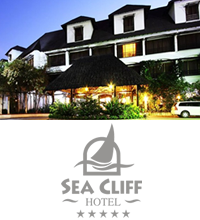 Hotel Sea Cliff - Zanzibar, Hotel Sea Cliff Court & Apartments - Dar es Salaaam & Hotel Sea Cliff - Dar es Salaam. 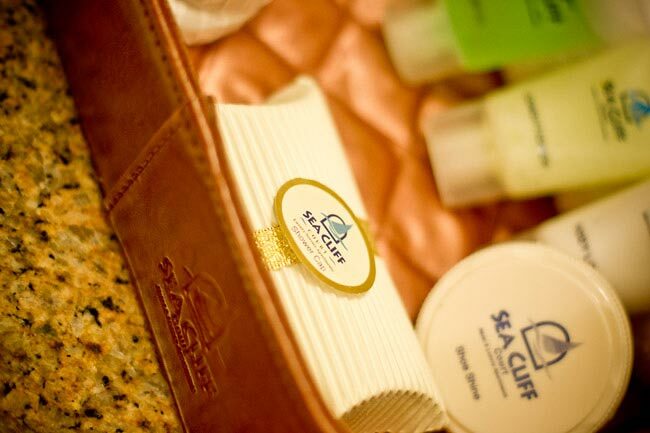 Check out our all featured offers and benefits covering our all brands. 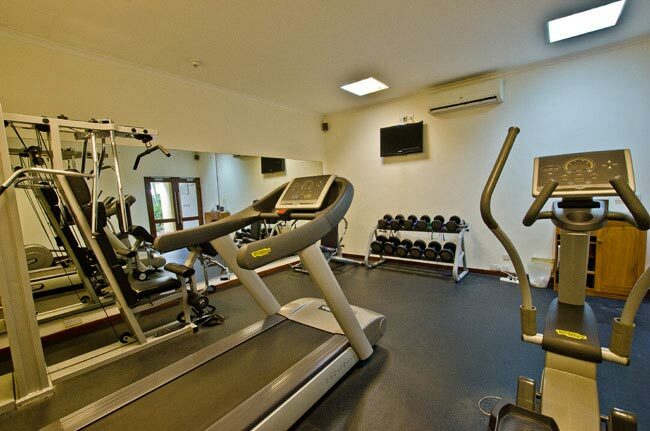 These will indeed help you to stay more with us. 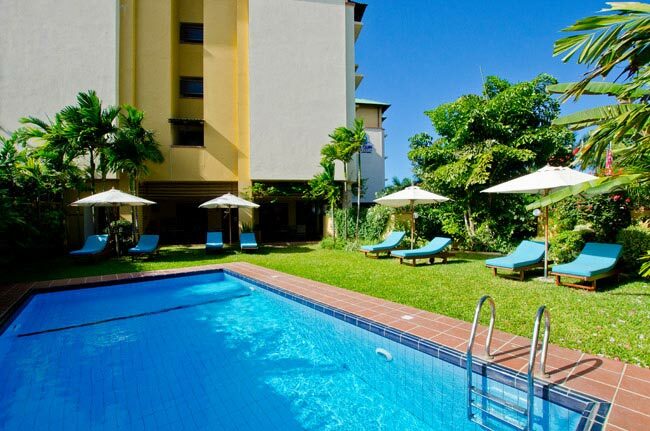 Enrole for the CLUB Pearlsun and get Rewarded with points plus host of other benefits on Room Rates, Restaurants, SPA and many complimentary benefits. 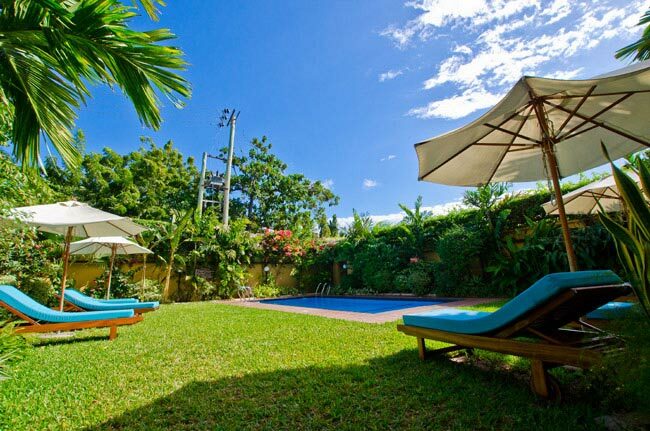 Become a member now. 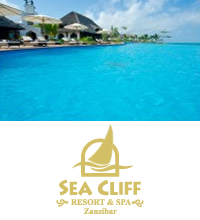 Awesome stay at Sea Cliff – Zanzibar , thanks to the wonderful service, friendly staff, clean rooms and well organized reception. 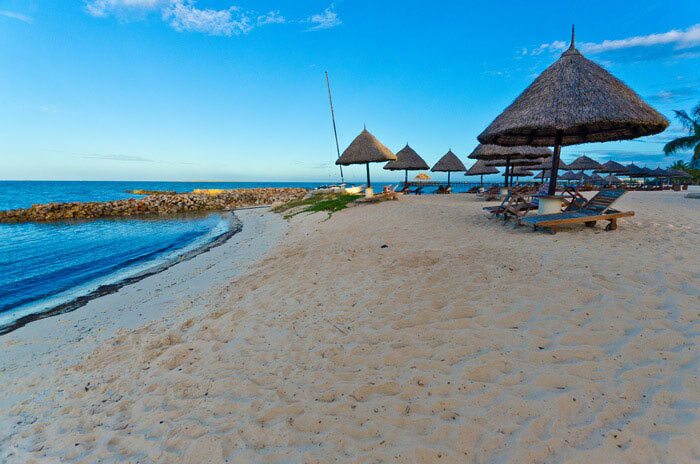 I will not mind making a second trip to Zanzibar in future. 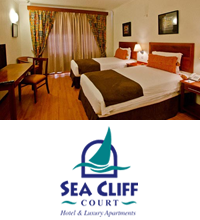 Sea Cliff Court and apartments- A great location and fabulous service. 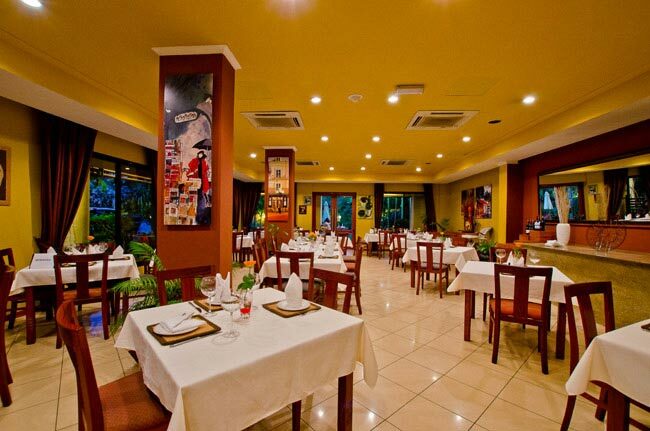 Good food and attentive staff. 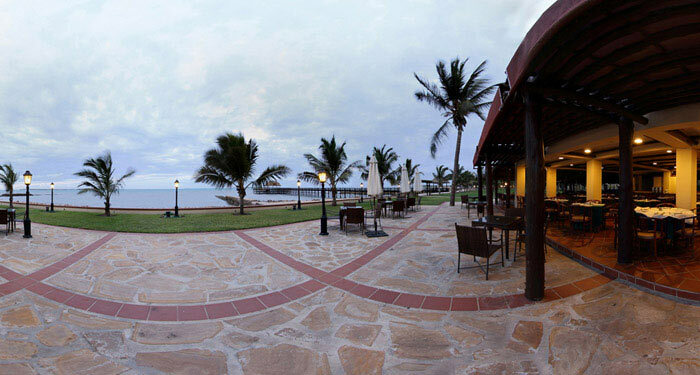 The Sea Cliff Zanzibar was one of those resorts that I can say was a top star resort! 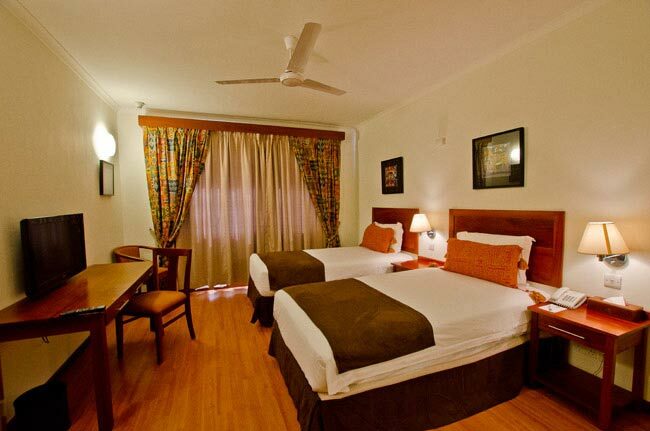 The hotel is beautiful, rooms sufficiently spacious and the pool area immaculate at all times.